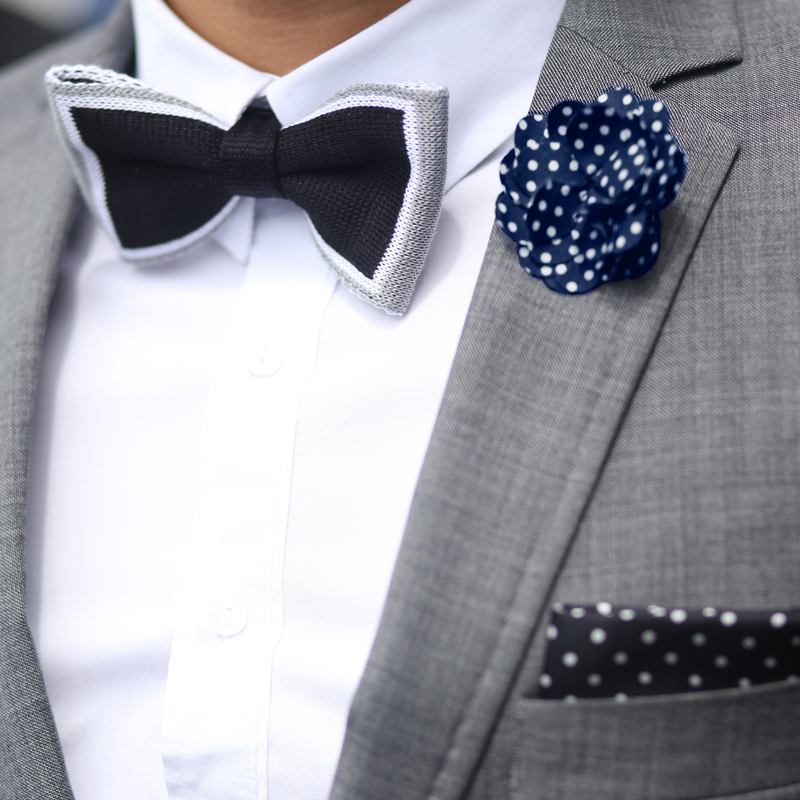 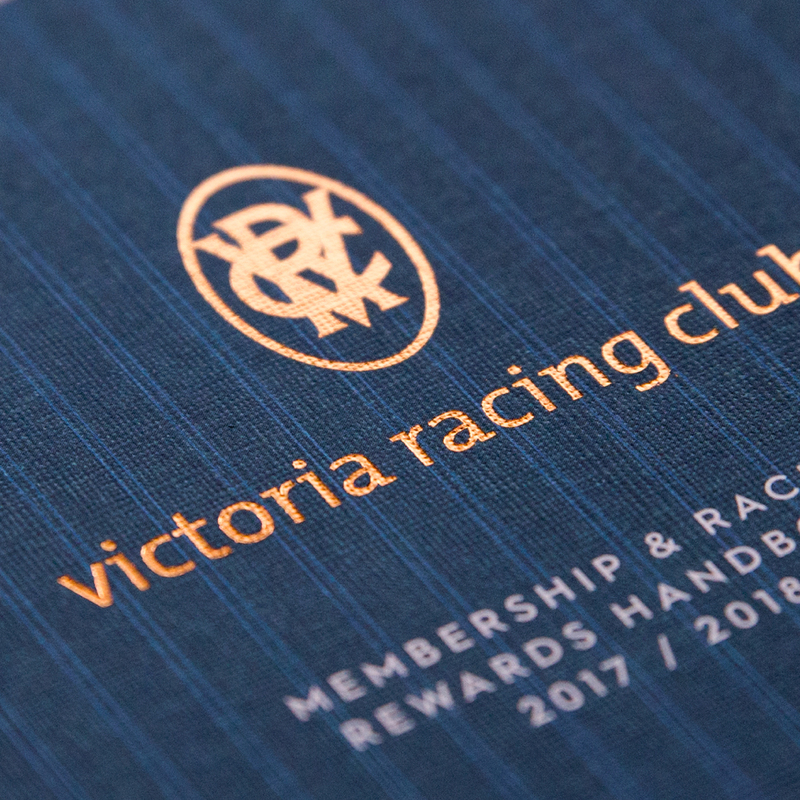 Fresh from the 2017 Melbourne Cup Carnival, we’re proud to share the new, refined, new-season’s look for the Victoria Racing Club. 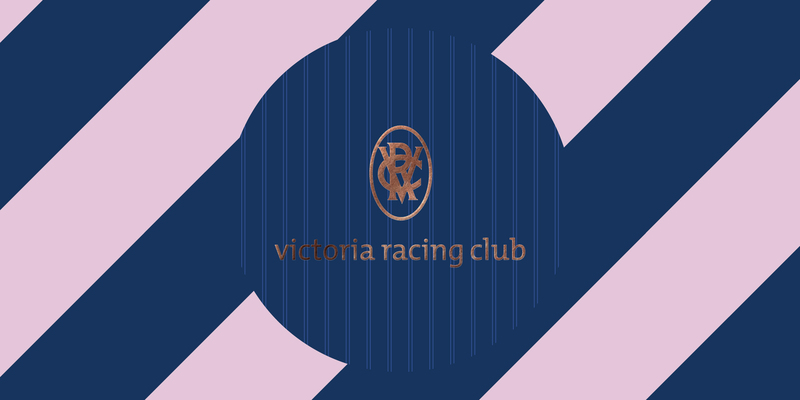 Victoria Racing Club (VRC) is Victoria’s oldest and most respected racing club hosting the iconic Melbourne Spring Racing Carnival. 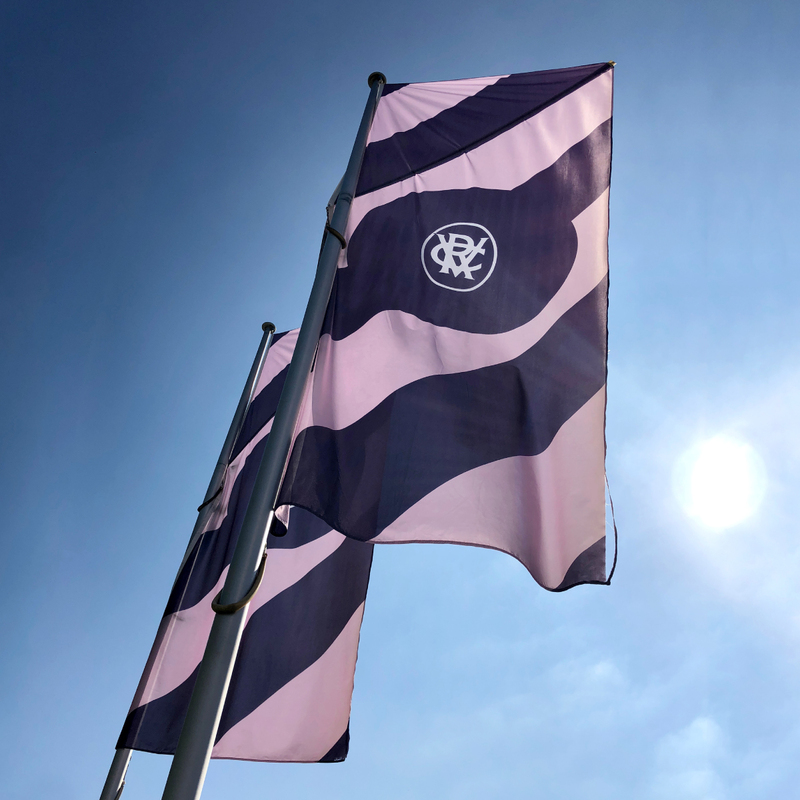 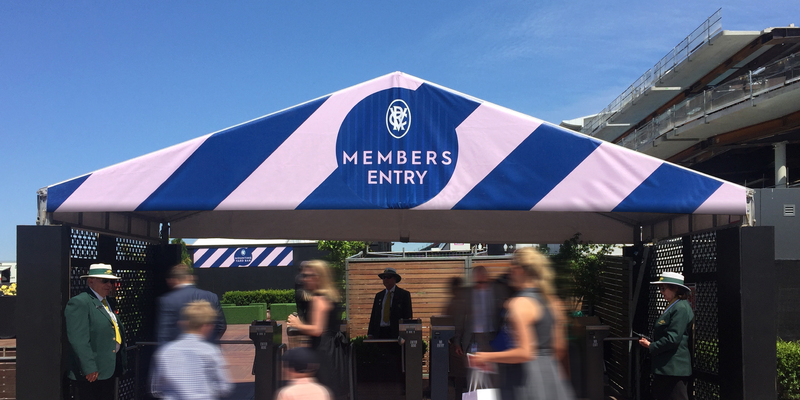 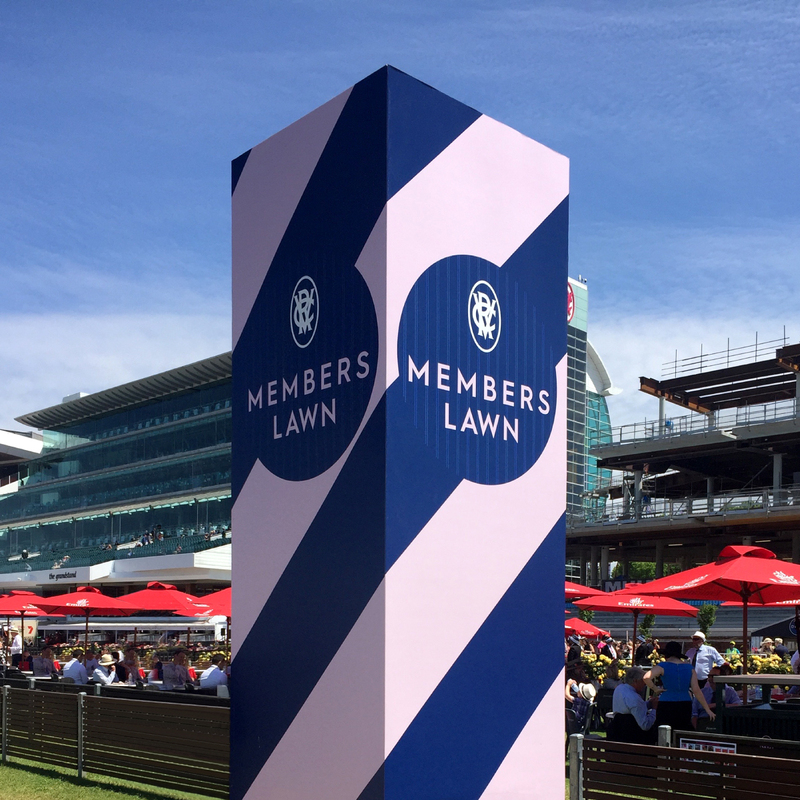 With exciting and transformational times ahead, including a spectacular new club stand, it was time to refresh and reinvigorate the VRC brand. 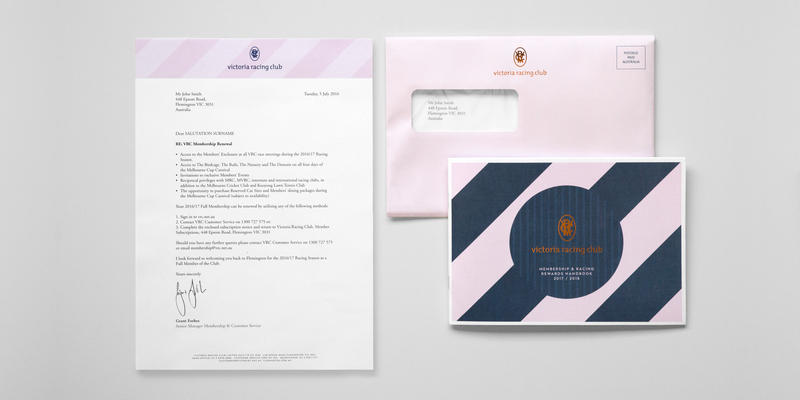 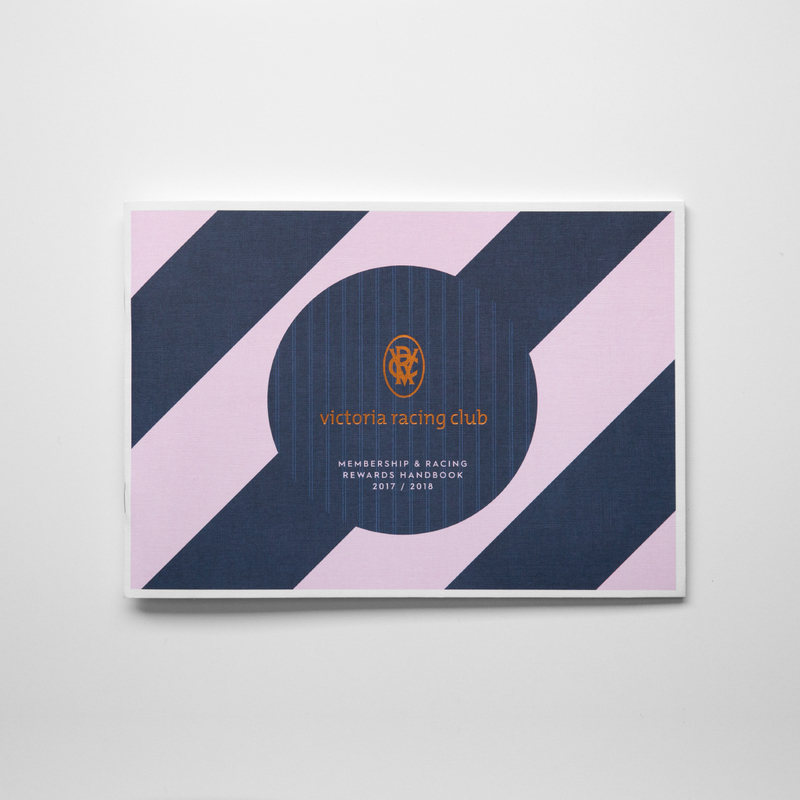 Taking inspiration from the graphic patterns from jockey silks and the pinstripes from a bespoke tailored suit, and a colour palette that captures heritage and modernity in an unexpected way, the new look and feel is modern, elegant, fresh and befitting of the stature of VRC.